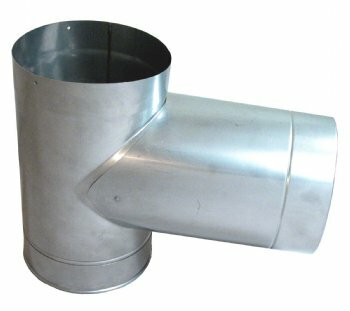 Tees have removable clean-out caps and removable long nose spout. Available in 3" through 24" diameters. NOTE: 3" and 10"-24" nose spouts are not removable.